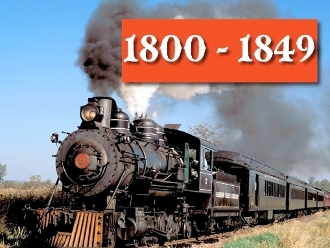 1800-1849 Video from History Songs (downloadable) Larry Troxel. Click on photo to see more. Works on iPad, iPhone4, Mac, PC, Apple TV.